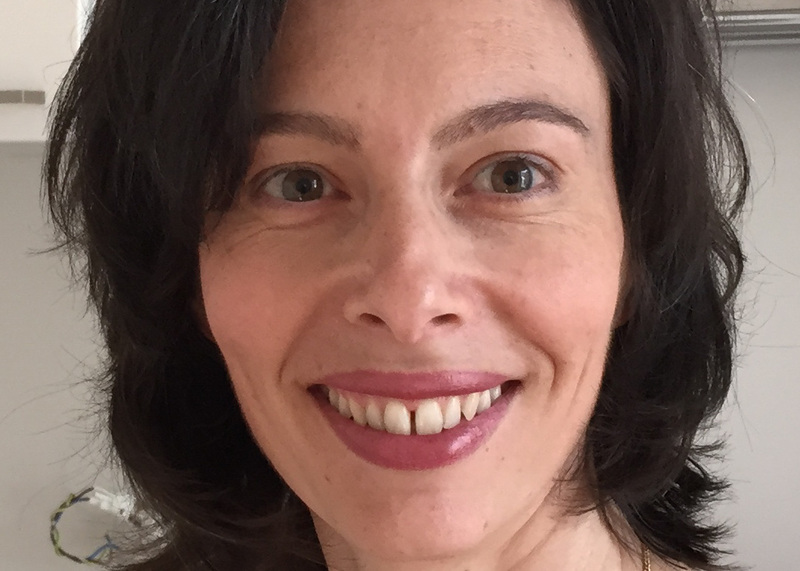 Céline Pulcini is Full Professor of Infectious Diseases at Nancy University Hospital and leads a research team on stewardship at the University of Lorraine, Nancy, France. Her research focuses on antimicrobial stewardship and vaccination practices, with the aim of preventing the emergence of bacterial resistance to antibiotics. Céline is Secretary of ESGAP, the European Society for Clinical Microbiology and Infectious Diseases (ESCMID) Study Group for Antimicrobial StewardshiP. She is working or has recently worked as an expert on the National Antibiotic Plan developed by the French Ministry of Health, the European Centre for Disease Prevention and Control and the World Health Organisation. She is a member of the Executive Committee of the French Infectious Diseases Society, a partner in the European Innovative Medicines Initiative project ‘DRIVE-AB’ and an Associate Editor of Clinical Microbiology and Infection. Céline has authored or co-authored over 160 international publications. In 2017 she received the ESCMID Young Investigator Award.